Put an end to loose dentures! Your teeth, health and well-being matter more than anything. Everyone should be able to eat well, talk easily – and – not suffer the detrimental loss of vital bone tissue. Without natural teeth, your jawbone gradually disintegrates and facial features slowly fall in. 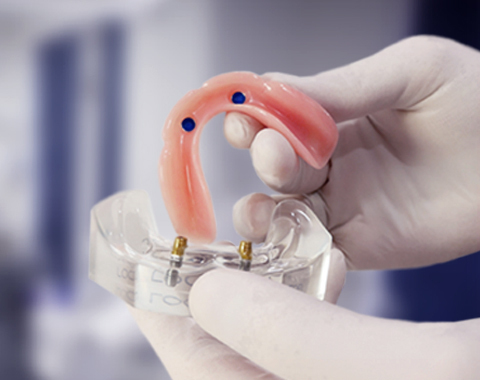 With implant-supported dentures, you can now prevent detrimental bone loss. Dentures Plus have clinics in Joondalup, Leeming, Maddington, Kwinana & Leederville. Implant dentures vs. normal dentures: what’s the difference? At Dentures Plus, we offer competitive prices for our dental implants (in fact, we’ll beat any WA implant quote). But it’s still hard to pay the fee in one lump sum. 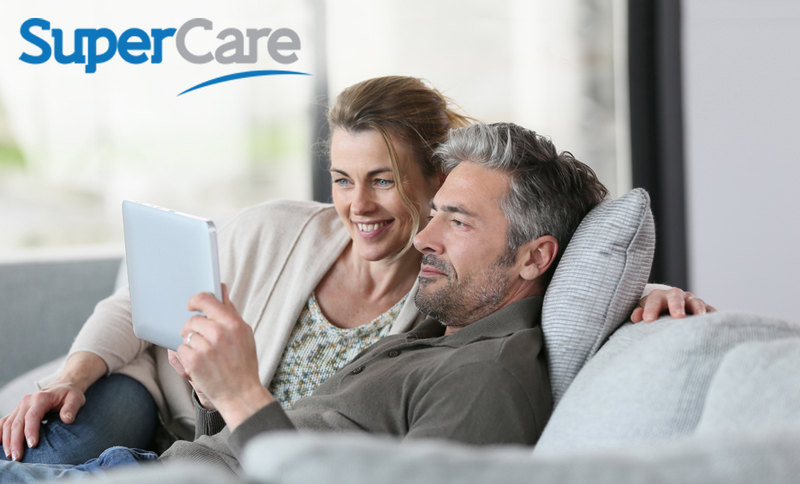 That’s why we’ve introduced payment plans to make your important dental implant procedure more budget-friendly. An incredibly important feature of implant-supported dentures (and their required dental implants) is their ability to keep the bone tissue strong in the jaw, avoiding bone resorption (disintegration) and facial collapse. Normal dentures simply rest on the gums and require regular relining due to this resorption. It is not the denture the changes shape over time, it is the bone slowly falling away. Increased confidence when talking & eating as the fear of dentures slippage is gone. Due to the dental implants inserted into the jawbone, the important body tissue does not resorb (disintegrate) which leads to a collapsed appearance of the facial structure. Bite, chew, eat properly again! The benefits implant dentures provide can be indeed life changing. Another major benefit is the ability to be able to chew properly again. Patients with conventional dentures have only 10% of the chewing efficiency of what individuals are normal teeth have. In stark comparison, those with implant-supported dentures have 75% chewing efficiency. Such an increased ability to bite and shoe will make an enormous difference to the amount of nutritious foods you will now be able to enjoy, which can have provide a massive boost to your nutritional intake and health. 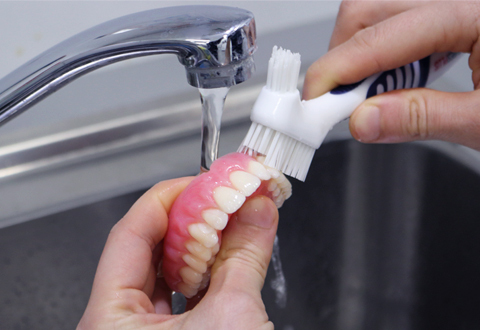 Looking after your implant-supported dentures is easy. You simply unclip and remove your dentures every night to perform the essential but simple clean. The attachments in your mouth will also need to be cleaned, which will be a similar activity to cleaning natural teeth. If you are unclear on how to do this or have forgotten the instructions, speak to your dentist. An effective, innovative way of connecting a regular denture to dental implants at a fraction of the price of the Four Under One procedure. When this procedure is performed, usually two implants are placed towards the front of the jaw, and a denture is made to clip onto these implants. The result is a highly stabilised denture that works as it was intended, giving an end to pain and discomfort, improved speech, improved health and all-round confidence. 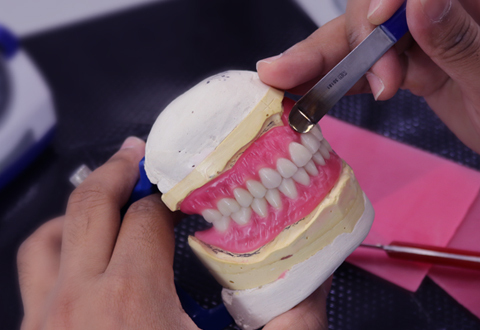 Dentures Plus is the preferred choice for hundreds of permanent denture patients, as each of our Dentures Plus clinics have an in-house laboratory run by experienced dental prosthetists, directly controlling the quality of dentures, minimising time delays and making it more affordable for you. Why are lower dentures difficult to wear? Find out here. Affordable prices & fantastic health insurance rebates! 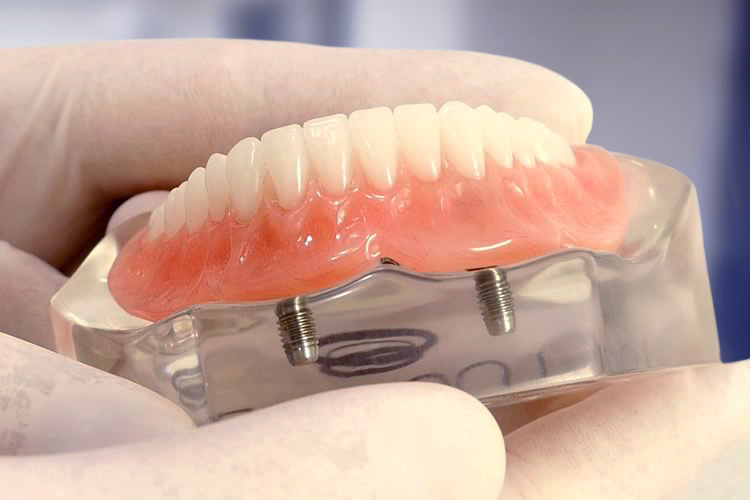 Think you could benefit from implant-supported dentures? Leeming, Leederville, Maddington or Joondalup. Loose dentures? Book a consult today!